The property is a new modern home. We are close to the M1 shops schools local pool. The house has a/c mountain views. There is also your own lounge room. Foxtel also available. I use wifi internet so you could too. This is a furnished large bedroom. 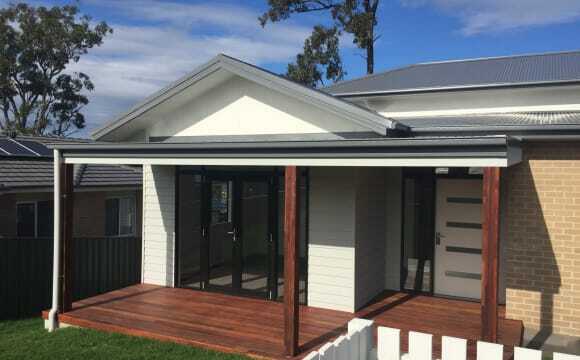 Brand new house with 1 bedroom available to rent. West Wallsend is a 10-15 minute drive to the university and 25-30 mins to the heart of Newcastle. The house is completely furnished other than the vacant bedrooms, which have a double mirror robe. We also have an extra little shared study nook included that is ready to be used. 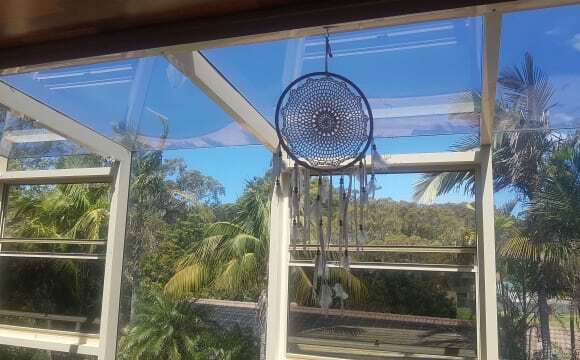 It’s an amazing and a beautiful home, it’s very quite, the house is quite new, modern, clean and fully furnished (brand new furniture) with a nice bush view, internet and aircon are available. You can move in straight away. Students and full-time employees are most welcome. You will have your own clean, light filled furnished room, ( can be unfurnished if you prefer ). 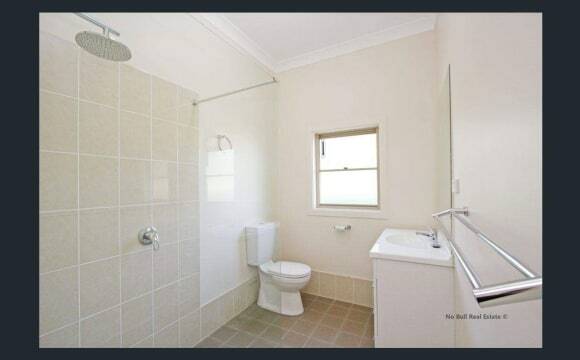 1 bathroom but 2 toilets, 2 living areas ( 1 air conditioned), storage shed if you need it and pool. Netflix, wifi. 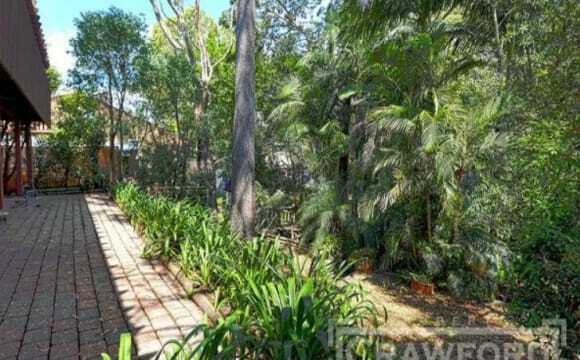 Quiet culdesac, walking distance to shops, coles, bus, hotel and club. Tidy and modern flat with plenty of natural light and nice balcony. Handy to shops, gym, freeway. 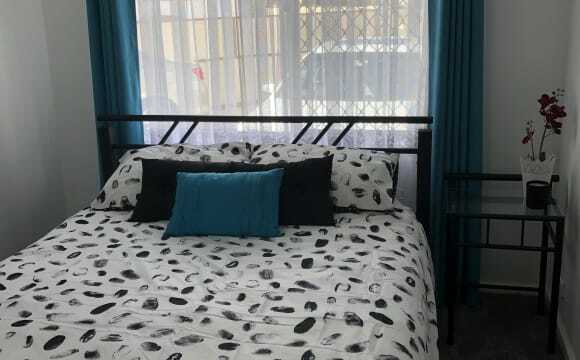 I have a room available in a lovely fully furnished house, (pics of room posted) airconditioning, close to Glendale Supercentre, Argy Pub (both are 10 mins walk) nice sized backyard (pets on application) and availalble immediately. Current housemate has been awesome but he has just got the keys to his own home. Looking for someone clean, tidy, responsible, and able to pay their share. Feel free to ask any questions. 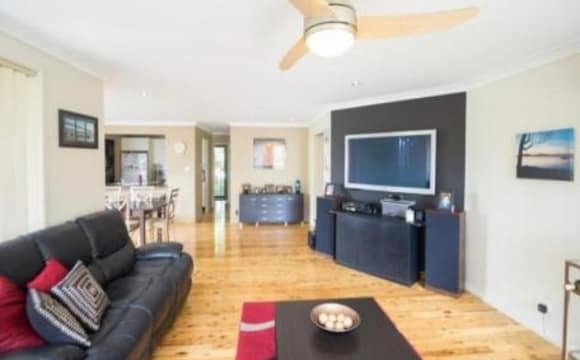 Hi my name is Sarah, I have one room for rent in Fennell Bay, Ten minutes from Toronto, 20 minutes from Charlestown, 10 minutes from Warners Bay. 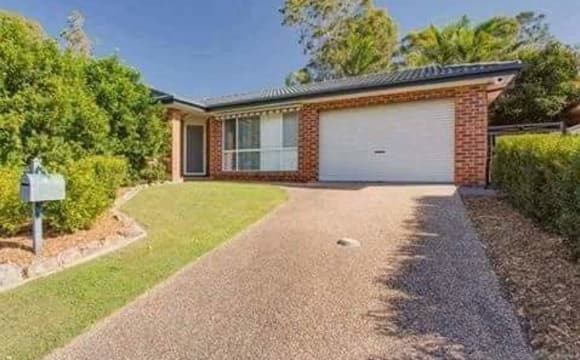 The house in Fennell Bay is ideally located 2 minutes drive from fassifern train station . So if you want a quiet place to rest but also work in Newcastle you can leave the car at home. The room has built in robes and will fit a double bed You will be sharing with emily and tyson. Downstairs has seperate access for another tenant whom shares the laundry. Emily and tyson are friendly and busy people. So the house is quiet. The Room is available straight away once bond has been paid. Bond is 4 weeks rent upfront. Rent is paid two weeks in advance. So all together that’s 6 weeks upfront before you move in. Non smoker please. We have the Bus stop 50 meters down the street and it is 5 mins drive to Toronto or 10 mins to Glendale or Warner's Bay. 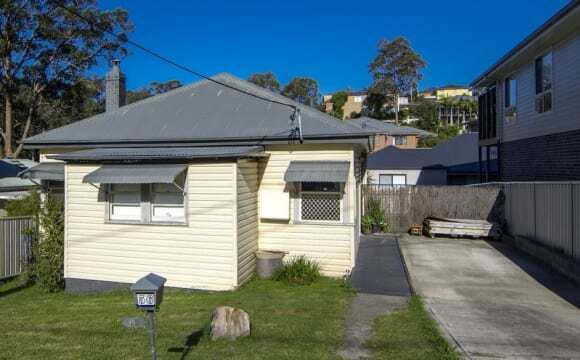 Fassifern Station is only 3 minutes drive away. There is a second toilet outside in the laundry and the house is breezy in summer and cozy in winter, BBQ area out the back yard. I have some veggie gardens happening year round and Lake Macquarie is a short walk down the hill where you get some awesome views of sunsets. There is a bunk bed available if you need it but bring your own furniture by all means. Currently looking for a chill housemate to lease 1 bedroom too. 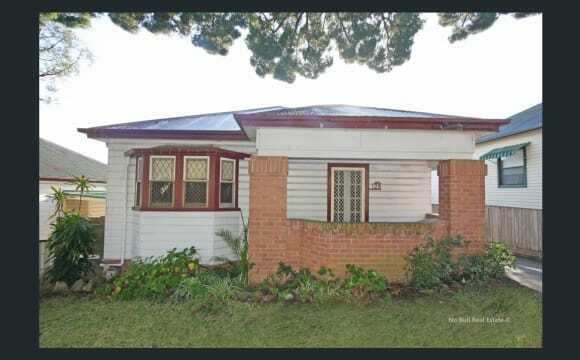 I'm looking at a few 2 -3 bedroom properties at the moment in the Newcastle area (Wallsend, Cardiff, Hamilton, Charlestown), and will be sub-letting out 1 bedroom for between $170-200 per week (dependant on the property). Must be ok with doggos, I have a Bordeaux X BullMastiff he’s a big 50kg gentle giant. The biggest sook ever! Ideally looking for someone who will be ready to move as soon as possible. Would consider another dog, pending behaviour and nature, but no cats please! (or snakes/reptiles, I am terrified lol) Im pretty laid back, anything really goes as long as there’s respect and communication :) I've travelled 27 countries and lived in 3, I welcome anyone from any background, as long as you have consistent income. I work full time in Real Estate so I'm quite busy during the week, however always down to have dinner and a drink or 10 on the weekends ;) Super open minded and non judgey, just respect my lifestyle and Ill do the same :) Let me know if you have any questions! 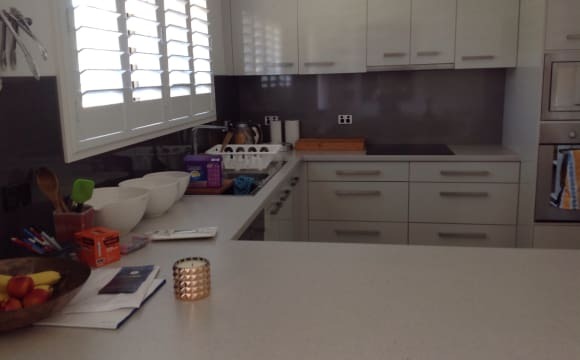 I'm at work 9-5 mon-fri in Insurance/tax work and enjoy making a good hotpot to share/respecting privacy, I spend my time in my room after work enjoying a drink and playing games or relaxing with the partner and like to keep the house clean, nice renovated kitchen with gas cooking. keeping common areas clean in a shared situation is always important. respectful of boundaries and think we could work well with most people if you're easy going and just need to save some of that hard earned cash, all bills/internet/netflix/stan included. Have been living here 2 years and have had one person living here for a year but they are moving closer to work and moving out on 28th April, Room will be available from 28th April onward and happy to show people through in the next 2 weeks, also gives you a good chance to ask the guy personally what it was like to live here haha, I have been very lucky with my current 29 year old male room mate who has become a friend for life even though we basically do our own thing. 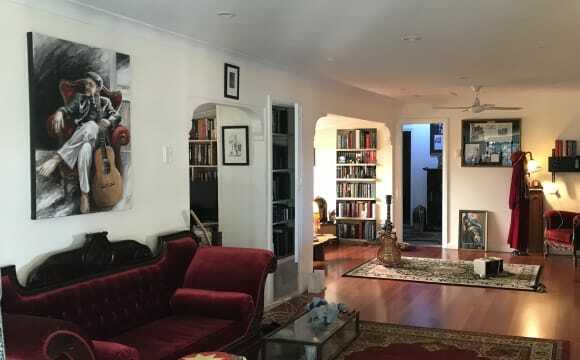 All photos for the place are online but we have a different decor than the previous tenants I look forward to hearing from any interested people so I can organize to show you through.